Home / Celebrities Gist / Tiwa Savage Looking Eighteen Again In New Hairstyle - Braids! 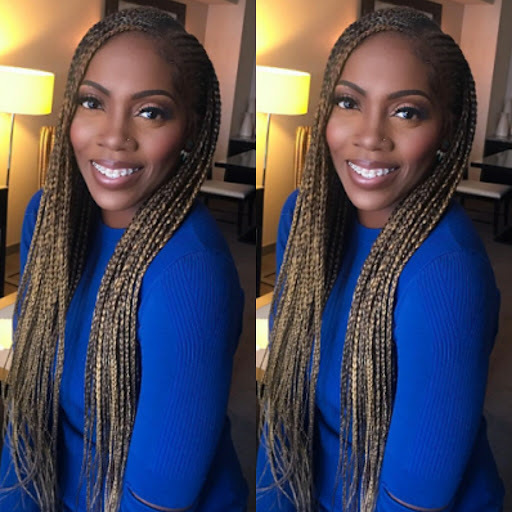 Tiwa Savage Looking Eighteen Again In New Hairstyle - Braids! Tiwa Savage A.k.a Doro Diva shared these new photos of herself on social media. Who else thinks braids makes Tiwa look younger?